How to Type in Urdu/Hindi with Your Voice? Voice to text converter is simple to use for dictating text. It is a Voice typing in all Major Languages which can be sent as an SMS or copied and pasted into all other apps. 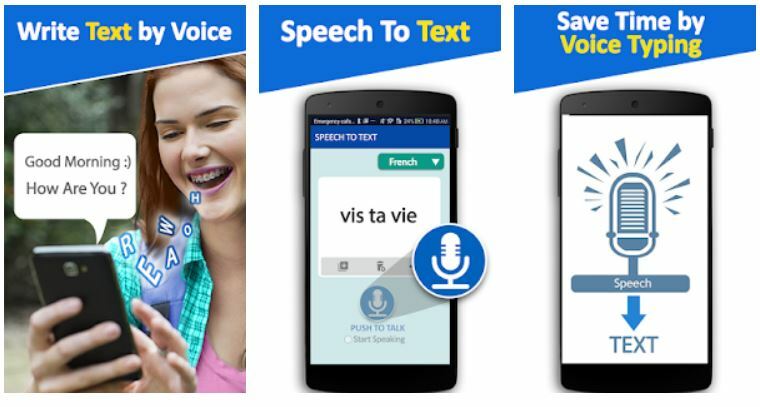 The app uses Androids built-in Speech Recognizer/microphone to turn speech into text. Click here to Download the Speech to Text Converter for FREE. This App supports more than 70 different languages and counting. ← How to Prepare a PC-I, PC-II, PC-III, PC-IV and PC-V?